We are involved into making of Marine Hardware which is made using best quality raw materials. This section has wide range. We provide best marine hardware . 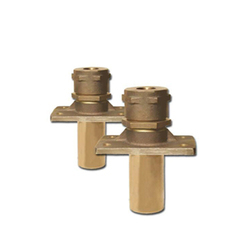 We are manufacture of non ferrous (Copper based alloy, Gun metal, PB, AB) castings. We can supply at any size and shape per customer requirements. 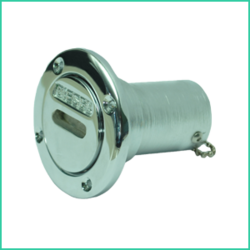 We are the Leading Marine Hardware Dealers in Kochi at an affordable price and excellent After-sale-service.For more details, please feel free to .